In this sixth title by M.D. and Julia Johnson, the duo delves into the science, intricacies, and tradition of modern waterfowling practices, and takes an in-depth look at what it means to be an advanced duck or goose hunter with Waterfowling: Beyond The Basics. If the subject involves water and fowl, chances are very good that you'll find it here. "Originally," says the author, "the book was to be called Advanced Waterfowling. The problem was, however, I could get no one to agree on the definition of advanced as it applies to duck and goose hunting. 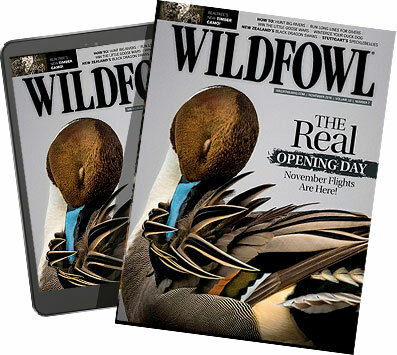 With that in mind, we wanted something for every waterfowler."